Selection of savory and sweet bites served with our selection of teas or coffee. An elegant and cozy atmosphere, ideal for business meetings and social gatherings. 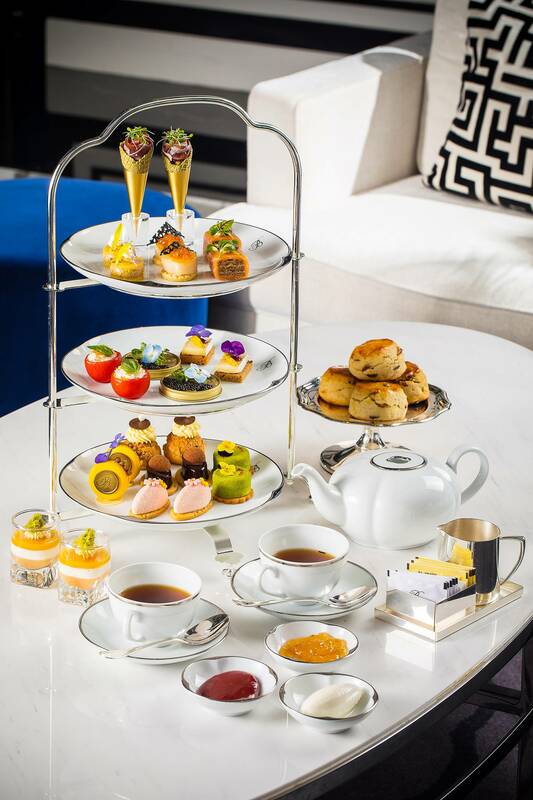 Offering Bellagio signature afternoon tea and artisanal coffee. Enjoy live evening music while indulging in modern small plates and craft cocktails. 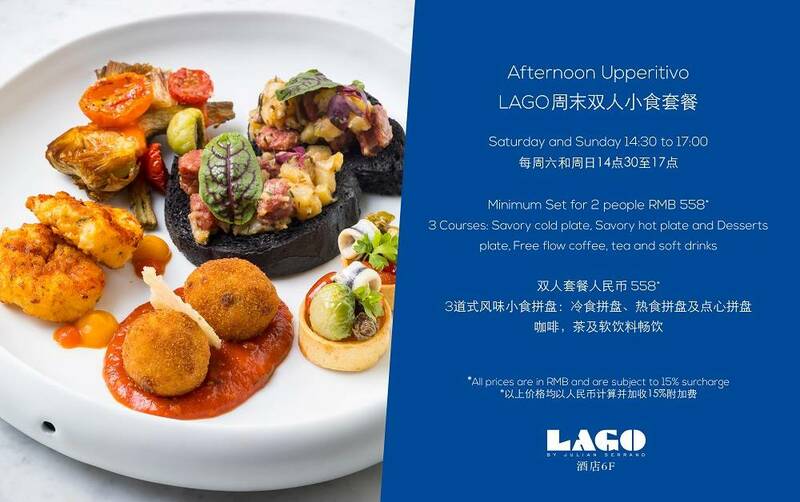 Book LAGO Weekend Brunch here.